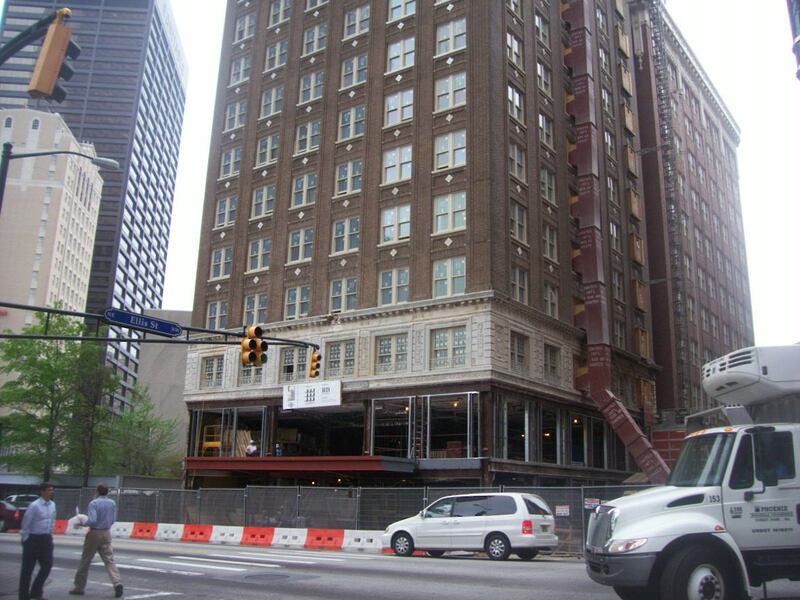 Be sure to check the March 17th edition of The Atlanta Journal & Constitution for a through update on the progress of the renovations now underway at the Winecoff Hotel building. The good news: the re-developers haven't given up! Despite a few setbacks and cost overruns the work continues with the new Ellis Hotel now scheduled to open in September of this year. The story by Leon Stafford is on the front page of the Business section, below the fold.